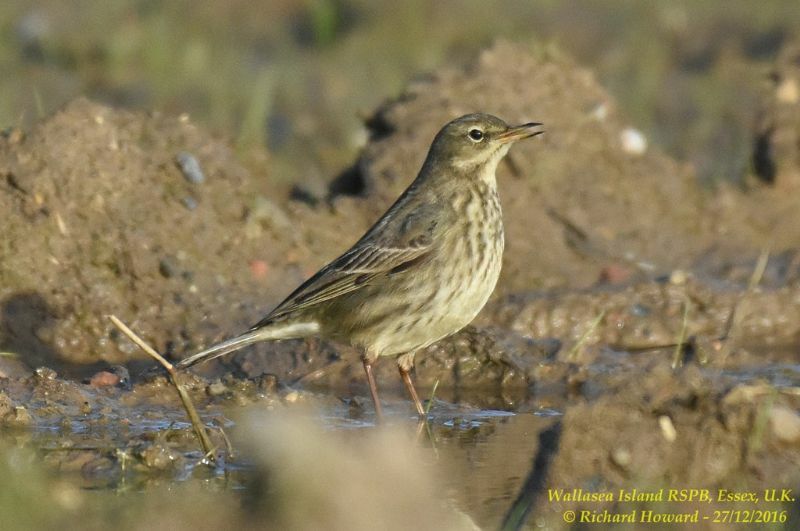 Rock Pipit at Wallasea Island (RSPB). 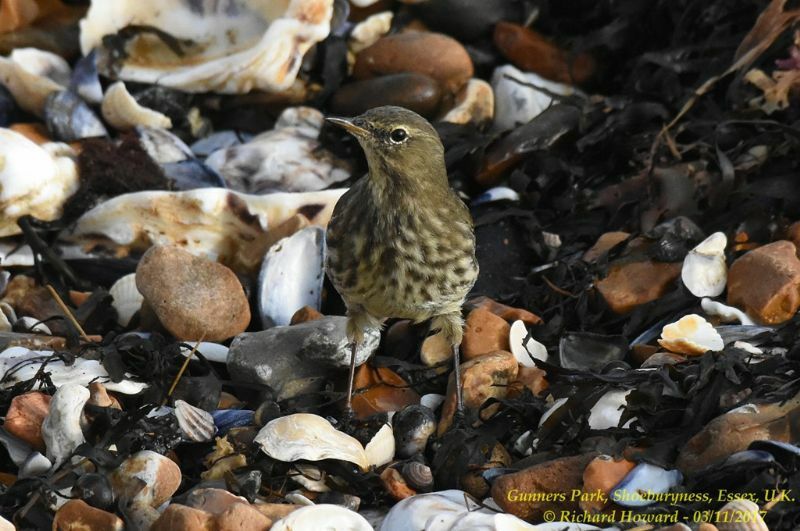 Rock Pipit at South Fambridge. 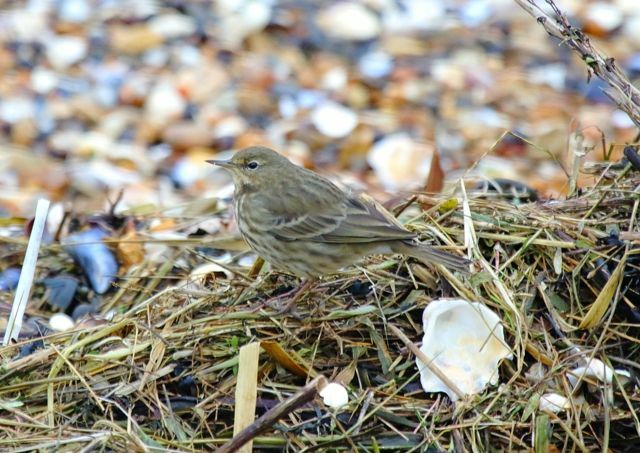 Rock Pipit at Gunners Park. 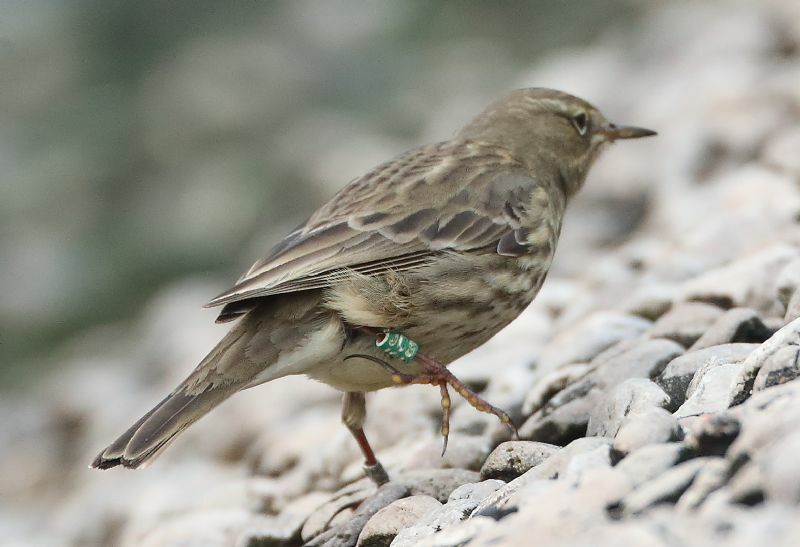 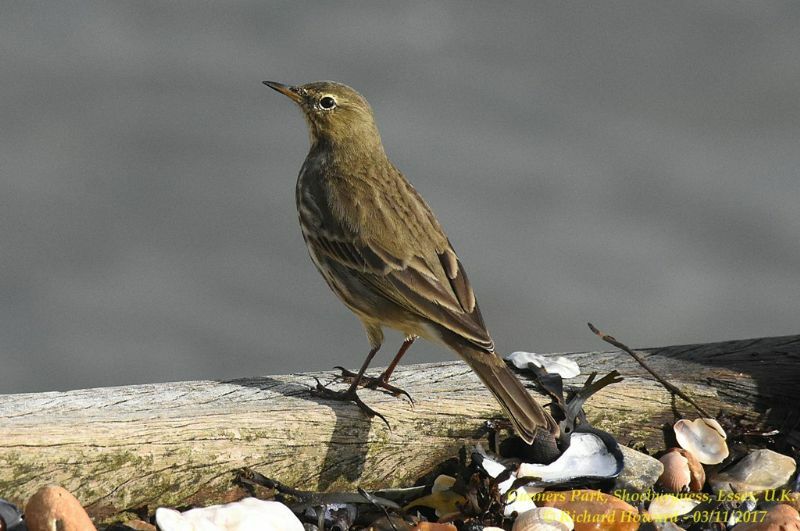 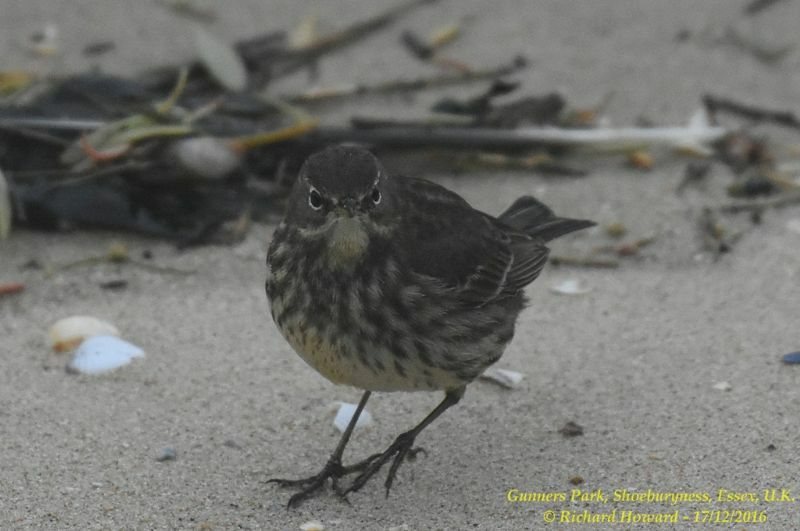 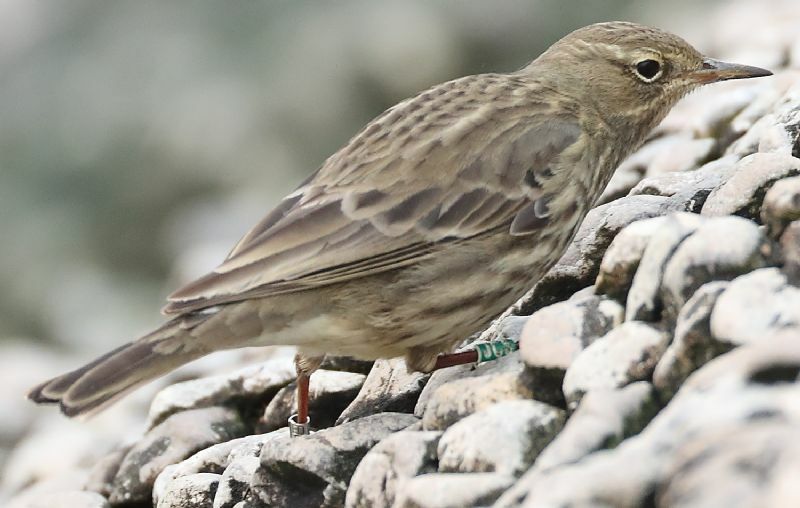 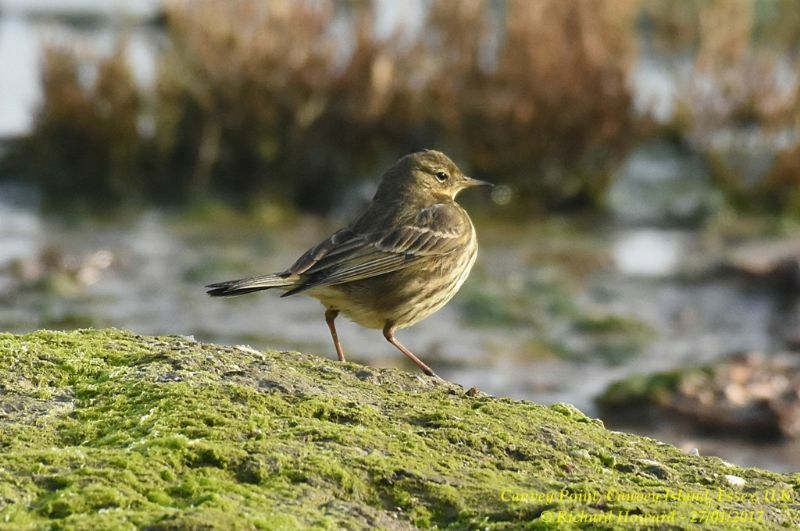 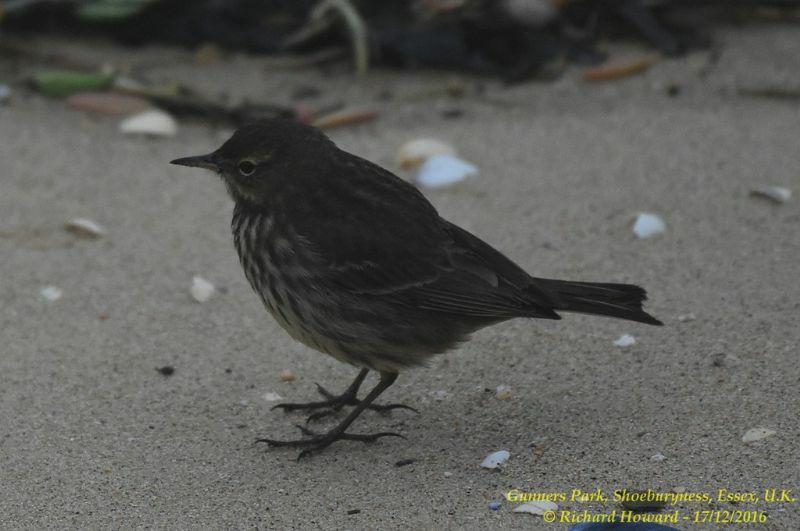 Rock Pipit at Canvey Point.